We recently installed the most genius product every home owner must have! 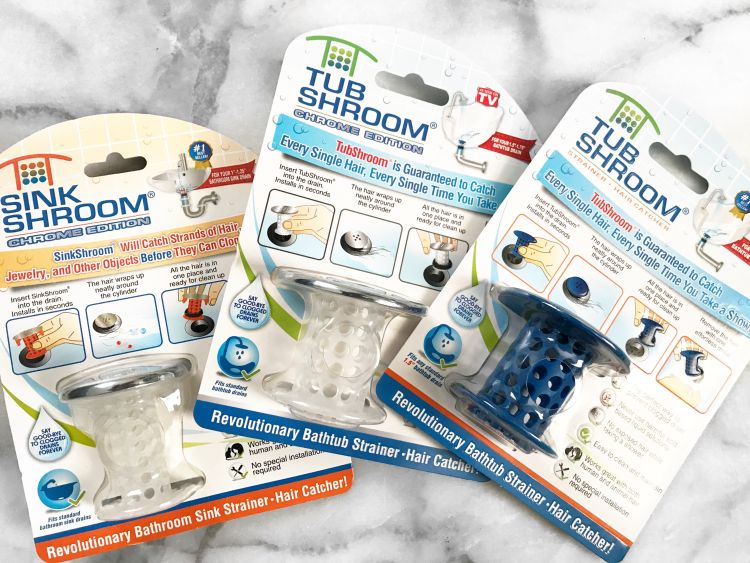 TubShroom is a revolutionary drain protection device that has made my life so much easier! 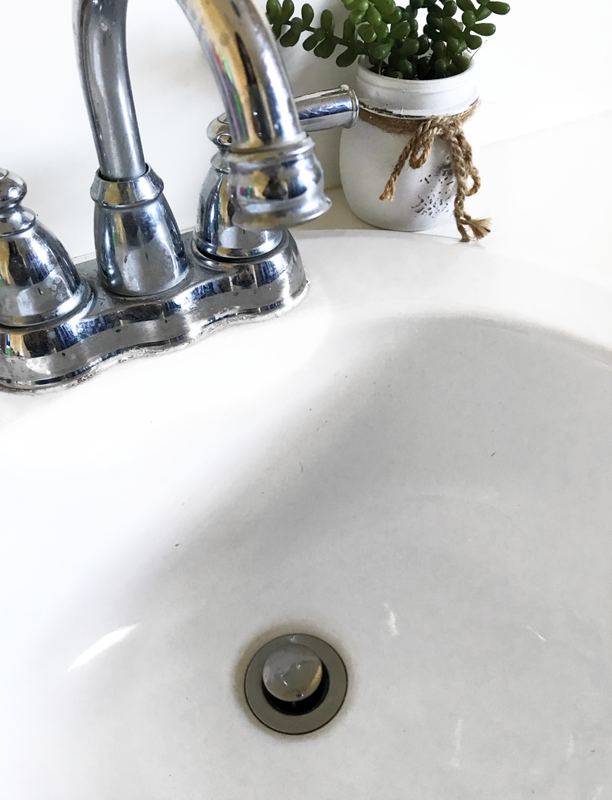 It can be placed in any standard tub drain and it will go to work collecting strands of hair that come its way, all while the water continues to flow freely. 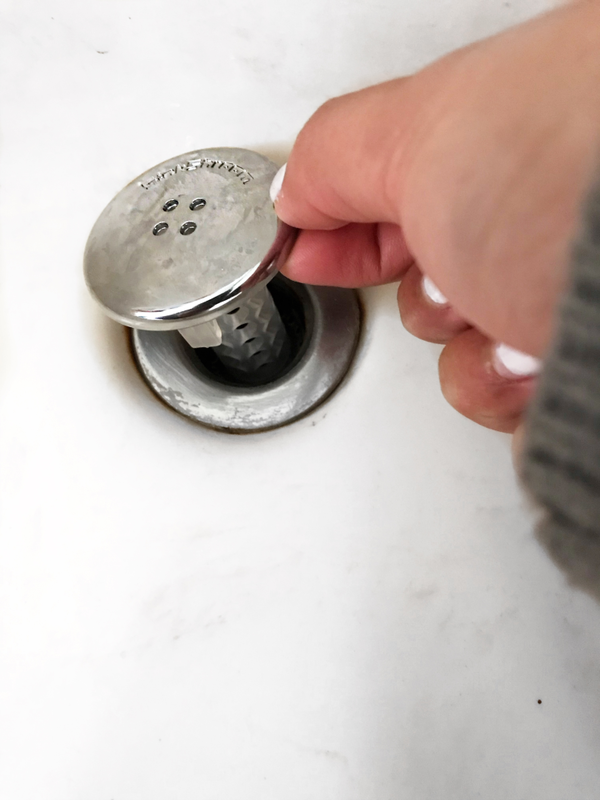 Say goodbye to clogged drains and all the disgusting mess that comes with chemicals and fishing hair out of the drain. The TubShroom will not only save me money in the long run, but also environmentally friendly. 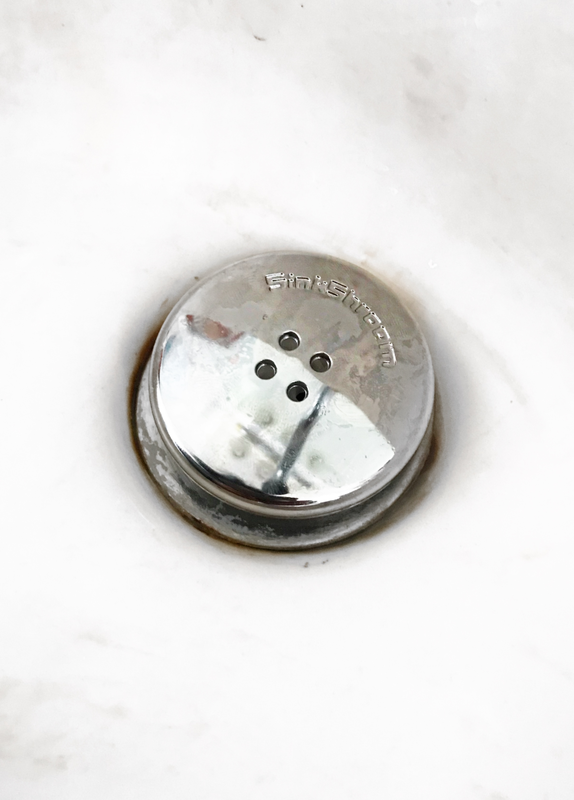 I can stay away from costly plumber bills, and avoid using nasty chemicals for clean up. I didn't realize what a nightmare clogged drains could be until owning a home. A plumber bill is no fun! I highly recommend TubShroom if you have kids or pets in your home. Imagine everything that is going down your drain? TubShroom catches all of it! The instructions were easy to follow. I was able to install all by myself. Clean up is so easy too! You clean once a week with a paper towel and you are done! I feel like this product is such an affordable investment for your home. 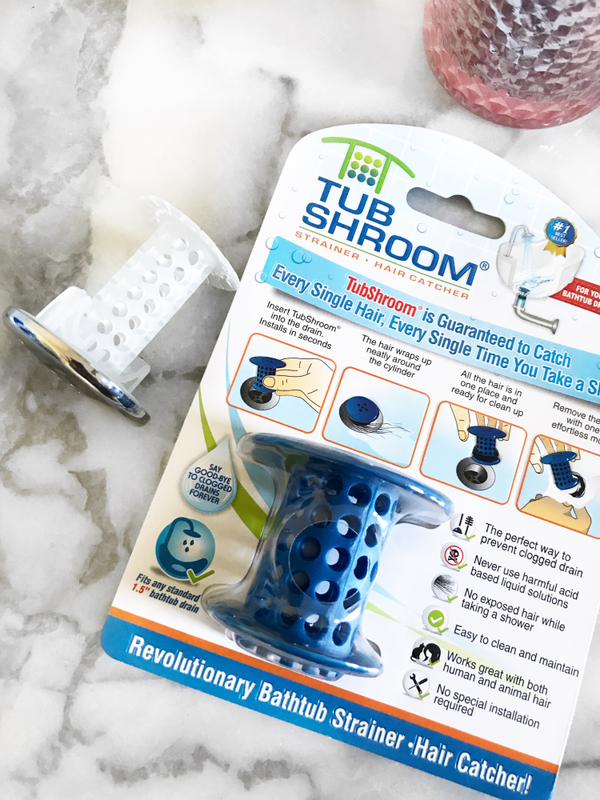 TubShroom is available for purchase online HERE as well as in store in Bed Bath and Beyond and Target!